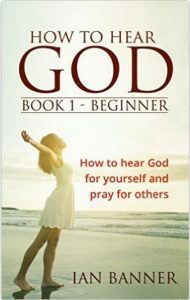 Horace Williams, Jr.’s non-fiction Christian Worship and Prayer book, Unleash the Power of Prayer in Your Life: A Power that Transforms Lives, briefly and eloquently explores the benefits of prayer and the richness of having a personal relationship with God. I was moved by his story and appreciated how he shared his own experiences throughout the book to help the reader absorb the import of his message. Williams answers a lot of the questions that many have about what prayer actually is if it works, and why it may seem like God is not listening — when in fact He really is. The Scriptures Williams quotes work quite well with his topics, and the PowerPoint summaries are a great way to make sure you’ve gotten the full message of the chapter. As Williams states, prayer is much more than just repeating Hail Marys or The Lord’s Prayer repeatedly. A careful and reflective reading of this work will give the motivated reader a good starting point for establishing their relationship with God. 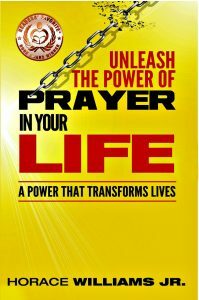 Unleash the Power of Prayer in Your Life: A Power that Transforms Lives is most highly recommended. Would you like to hear God more in your life than you do now? 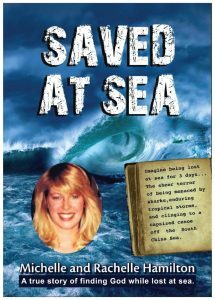 Do you hear stories of people who claim to hear God and wonder if that could ever happen to you? Are you finding your Christian life a struggle and just wish God was more intimate, more involved? Would you like some practical advice on how you can hear God? If you answered any of these questions ‘Yes’, then this book is for you. Its purpose is to help you learn to hear God’s voice and to encourage you to do what he tells you. 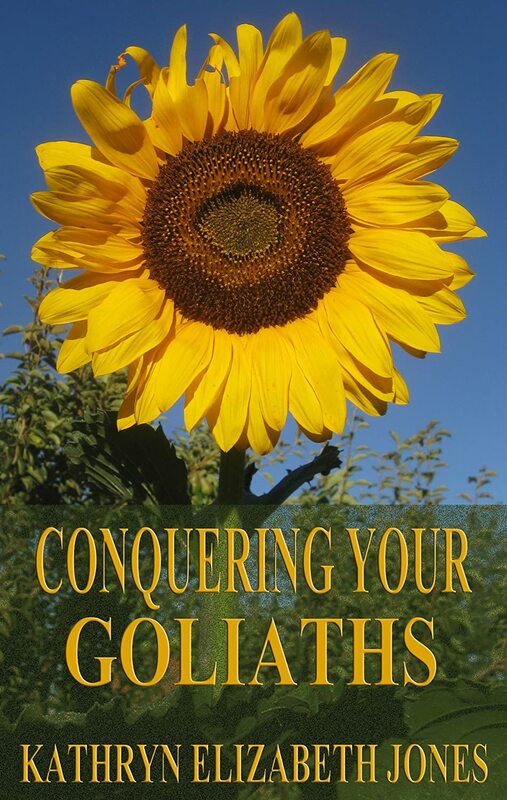 David gathered 5 smooth stones to meet and defeat Goliath. What did these stones represent and how can you use them to conquer Goliaths in your own personal quests? Ms. Virginia Bean will show you how. Travel with her on her own personal journey. See what she does. Learn how she grows. Discover what she becomes. My husband, who always encourages me to continue writing. Embraced by the Spirit is a highly insightful book that comes alongside believers who are running on empty, who are hungry for more, and eager to experience all the blessings God has in store. Swindoll is convinced we overlook, even quench important dimensions of the Spirit. To be vital, joyful Christians, he believes we must find a more spontaneous, intimate, and dynamic relationship with God. Swindoll provides new insight as well as drawing on previously published material from his archives to create a fresh take on the Holy Spirit. Charles R. Swindoll is the award-winning author of more than ninety books that together have sold more than 20 million copies. Chuck serves as the senior pastor of Stonebriar Community Church in Frisco, Texas. He was named by Christianity Today as one of the twenty-five influential pastors of the past twenty-five years. His radio program, Insight for Living, which was named Program of the Year by National Religious Broadcasters and airs daily on more than 2,000 radio stations around the world. He and his wife, Cynthia, live in Frisco, Texas. They have four grown children, ten grandchildren and two great-grandchildren. Becoming Holy is about transitioning from practicing Christian ethics to living in Godly character. It is a teaching tool that gives instruction and guidance on how to achieve the standard that Jesus teaches us in the gospels of the New Testament. This book will be an instrument that will explain what prevents people from being holy, what will cause you to be holy and why it’s important to pursue Holiness. The revelation in this book will enlighten you on how to achieve your individual greatness in Christ. This book breaks the boundaries and limitations of modern traditionalism. The process of becoming holy is realizing who you are, then allowing God to break and destroy who you are so you can resurrect to whom He wants you to be. The way writing in my genre is different from others is that my genre removes your personal opinion out of the way and it primarily focuses on facts and truth. Talking about Religion and Faith always makes the writer take the stance of a narrator rather than a dictator. The advice I would give aspiring writers is to be honest and relevant in their writing. Readers can tell if a writer is genuine in delivering the message they are trying to present. Our readers respect honesty and it is our responsibility to provide this service. Being relevant is highly important because it make the information that is being distributed applicable for the current times we live in. Fountain Hendricks was born in Chicago, IL. He was raised in a Christian house-hold. He was a young man driven by worldly morality which prevented him from living underneath the power of the Holy Ghost. Through experience and many failures he has gained understanding and knowledge on how to exhibit Godly character. Going to church became a ritual for him but God never became the center focus of his life until he had a “Damascus” moment in his mid-twenties. The Lord spoke to Fountain in a loud voice through his transition of condition. After being isolated from love ones, betrayed by those whom he was familiar with and being separated from everything that was common he discovered that God allowed this to happen for a reason. The Lord was calling Fountain out of deception and darkness to live in the truth and light of holiness. Fountain realized that he was serving God under the influence of religion, tradition and commonality which empowered him to inherit misfortune but the Lord gave him clarity, understanding and great wisdom. This experience allowed him to see that “Becoming holy” is the difference between practicing Christian ethics and Christian character. Becoming holy has allowed him to live a joyful, purposeful, exciting and influential life. The Lord has placed him in a position to teach and nurture others on how to live a life, modeling Jesus internally and externally. 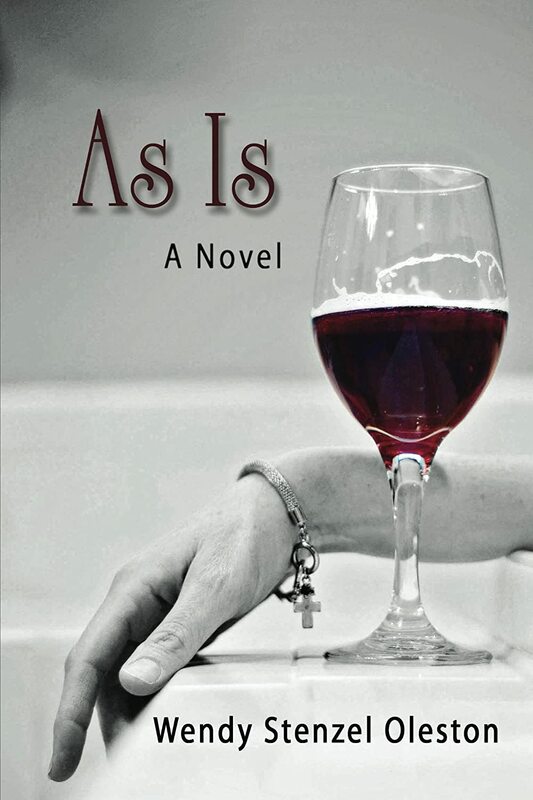 The Holy Spirit inspired me to write this book. This book contains powerful and illuminating wisdom that will help people achieve their individual greatness in Christ.